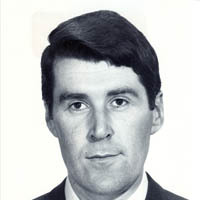 On February 1, 1973, Constable Leslie Maitland was asked to watch for suspicious persons following a bank robbery moments earlier. Constable Maitland noticed a speeding car and promptly followed it until it crashed into a garage. Constable Maitland was shot four times as he approached the vehicle. He died en route to hospital.